Its competition time. 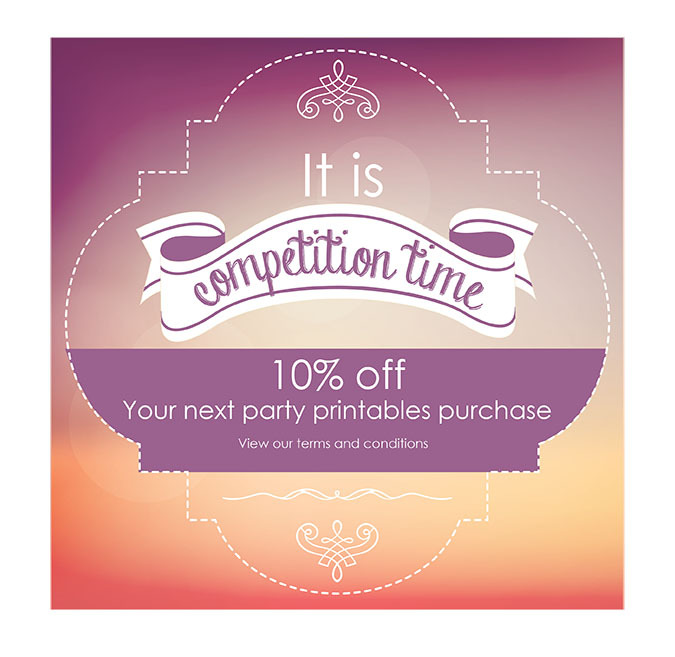 Simply like our Facebook page to go into the draw to win 10% off your next party printables purchase. 1, To enter the competition, the entrant must ‘Like and Follow’ our Facebook page (https://www.facebook.com/yourpartyprintables/) during the Promotion Period. 2, The Promotional Period commences on the 9th April 2018 and ends on the 30th April at the close of business. 3, Entry is open to all Etsy Shop customers and followers PLUS their family and friends. 4, Employees of Your Party Printables, related agencies or members of immediate family (“Immediate family” referring to spouse, parent, natural or adopted child, siblings (whether natural or adopted by a parent) are ineligible to enter this competition. 5, Only one entry is accepted per person. Duplicate entries will not be accepted into the draw. 6, Entries must be deemed to be received by the closing time by Your Party Printables. 7, The Prize is: 10% off your next Party Printable purchase (valid for 6 months after competition date — 30th September 2018). 8, The Prize is not transferable or exchangeable and cannot be taken as cash. 9, The Winner will be determined by random selection within seven days from the conclusion of the promotional period. 10, Winner will be announced by a comment on the Your Party Printables Page within ten days from the conclusion of the promotional period. If the winner follows our Etsy shop, they will also be contacted through Etsy message. 11, Your Party Printables will endeavour to make contact with the Winner, however, in the event that the Winner cannot be contacted for any reason after reasonable attempts, the Prize will be forfeited by the Winner and a redraw will determine a new winner. The redrawn Winner will be notified by the same method as above (Item 10). 12, The Winner must be available to collect the Prize by email confirmation within seven days or by suitable arrangement. 13, The Prize must be claimed within six months from the date of collection (30th September 2018). 14, The Winner must agree to leave a review on our Etsy shop and Facebook page, upon completion of receiving their party printable design. 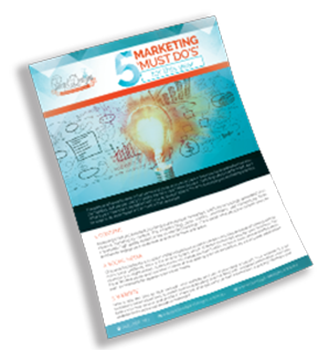 15, By entering our competition you agree to receiving notifications from Your Party Printables. We appreciate your privacy and will not share your details with any third‐party. 16, The decision of the randomly selected Winner is final and no further correspondence will be entered into.